Make Your Railing View Friendly! Stainless steel cable assemblies are attractive, durable, easy to install, simple to maintain, and virtually invisible. Searching for a complete railing system? Look no further. 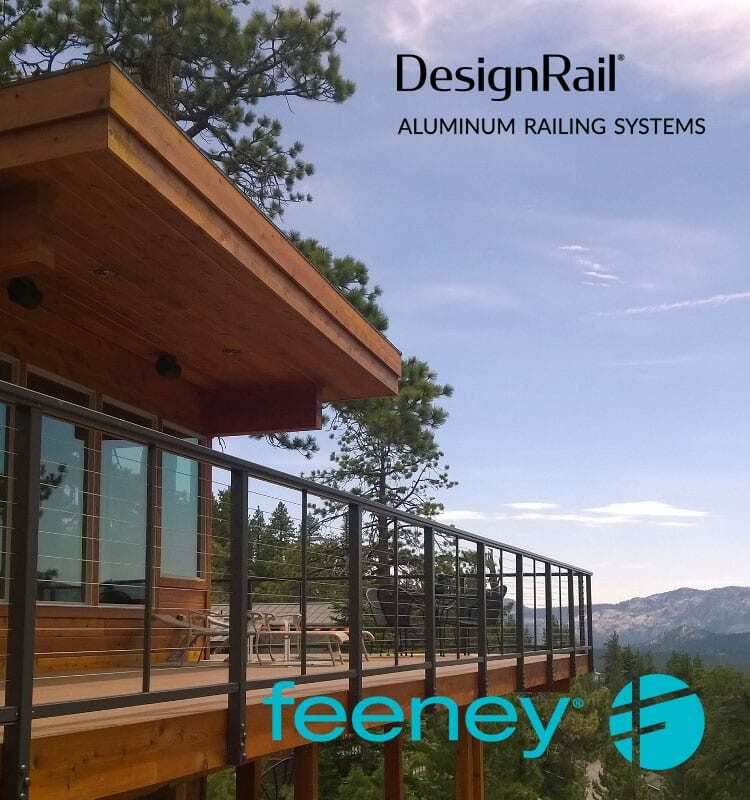 DesignRail® Aluminum Railing Frame Systems combine the durability of aluminum with innovative design details to ensure lasting beauty.